How many cups of each did you use and how many people can this feed if you have 4 cup cooker? 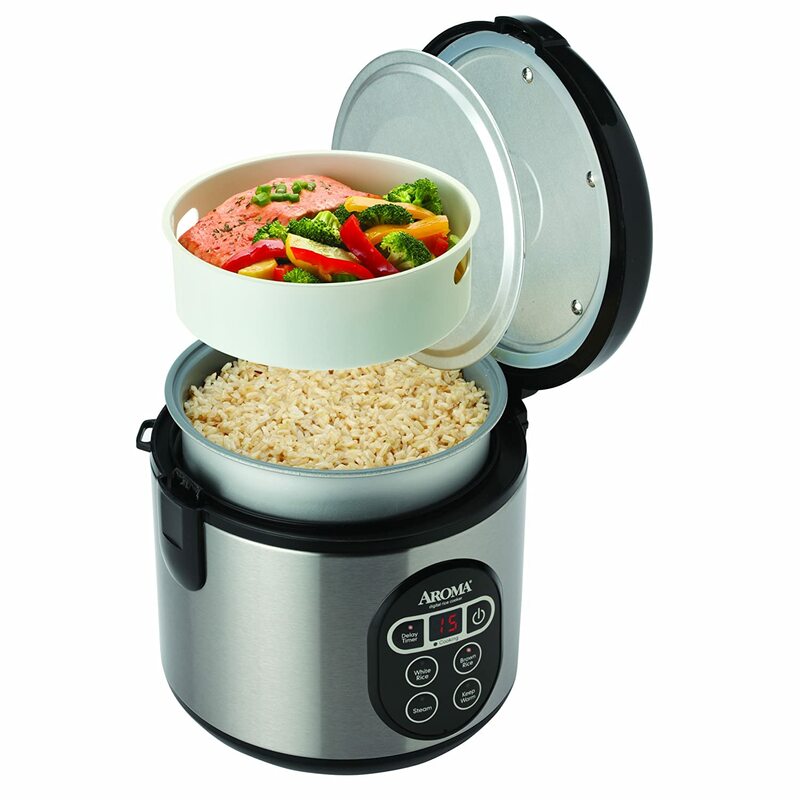 Are you using the 8 cup cooker? Google "famine chow" it is a recipe used by NGO's in Africa to feed people in famines. It is complete food and claims to be good to eat. I like the idea of rice & beans or rice and lentils but it lacks the robustness of real food. Many ethnic groups have enhanced the flavor with spices most notably chili. But what really does it for me is simply meat. The meat builds it's own broth and taste into the meal. I've stockpiled parboiled rice. It doesn't spoil as easy as whole rice and contains a large part of the vitamins. I actually like it. Taste like white rice to me. I mostly just keep for disaster though as I have 400 lbs. and can't eat that much. It should store for a long time though. Also have red beans and all kinds of lentils to go along.